Any time I hear something about a brick wall, I think back to my youth and listening to Pink Floyd’s The Wall. 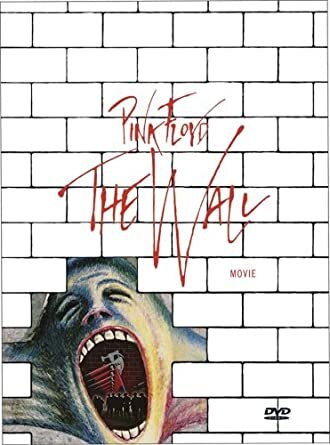 Of course there is also a movie The Wall that goes with the music. To go with the music and movie, we have a new collection of seamless textures featuring 144 different brick patterns has been added to our Textures Unleashed collections. You can use these brick patterns in nearly all your software to aid your designs of business cards, flyers, posters, vehicle wraps and much more. If you aren’t aware of the many ways you can use seamless textures, we have a number of free tutorials available for different software. Make sure to visit the Textures Unleashed Volume 19: Brick page where you can see a larger sample than the one shown below as well as download a free PDF catalog showing all 144 of the included textures. If you want a DVD with four sizes of each texture including the ultra detailed 2048×2048 files, we’ve got that for you. There is also a “Lite” version of the collection including just the 256×256 tiles that you can download after ordering. Get Textures Unleashed Volume 19: Brick DVD! Get Textures Unleashed Lite Volume 19: Brick as a download! Visit our Seamless Textures Store to find the perfect textures for your project!